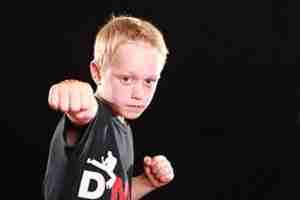 On march the 16th Deacons Martial Arts will be entering the G Force open in Rugby. We will hopefully be taking a strong team of Pee Wee, Kids and Adults to compete and will hopefully be bringing back some trophies. For more information on our classes at Deacons Martial Arts please look round our website. we have Little Ninjas 4-7yrs, Kids Kickboxing 8-12yrs, Adults Kickboxing 13+, Ladies only Kickfit and a Boot camp Circuit.